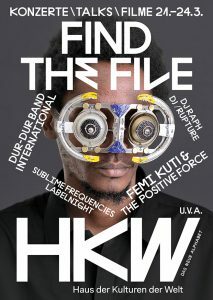 DJ Raph is going to present a live version of his album Sarcred Groves and new material on the 21th at Haus Der Kulturen Der Welt, Berlin as part of the Find The File Festival. 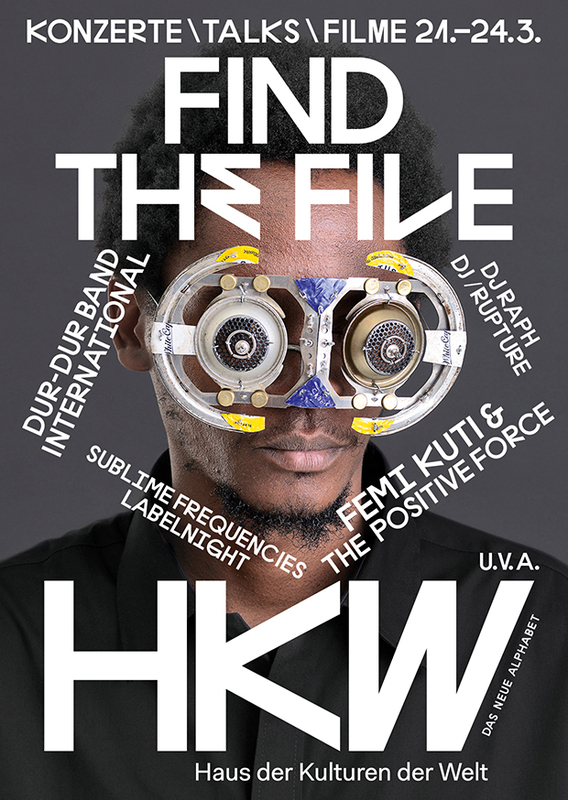 The festival features concerts with Femi Kuti & The Positive Force, Dur-Dur Band International, DJ Raph, Baba Commandant, Tellavision & Derya Yıldırım, DJ /rupture (a.k.a. Jace Clayton), Bernadette La Hengst, Stella Chiweshe, The Zonke Family & Stefan Franke, Aérea Negrot, Olith Ratego & Chor der Kulturen der Welt, Alan Bishop, Hayvanlar Alemi and many more. 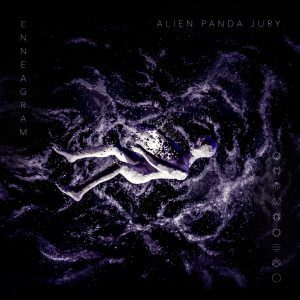 NO6 – Alien Panda Jury – Enneagram EP out now! Noland06 – Enneagram EP by Alien Panda Jury is officially out today. We are happy to share this wonderful piece of music from Karachi, Pakistan with the world. 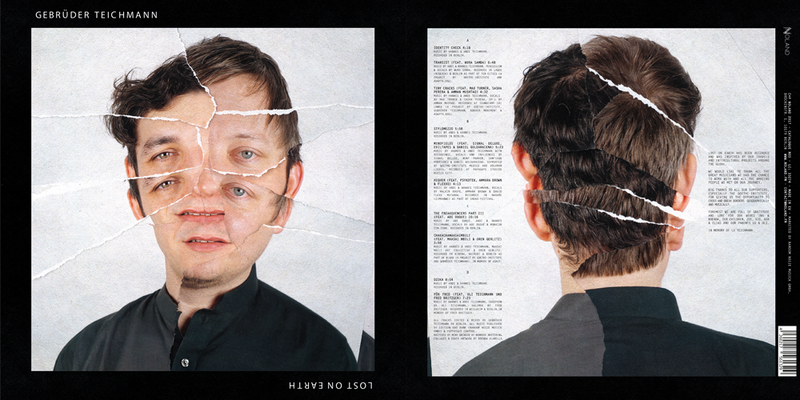 NO5 „Iterationen – resonant responces to a live concert“ is an album by Ensemble Extrakte, Sandeep Bhagwati and Gebrüder Teichmann and will be released in may. Starting in Nairobi on 21.04. Raph will present his album live. headpiece & wearables by nita. visuals & projections by nita. Resident Advisor is premiering »Drum Rhythms« the very first track of DJ RAPH’s debut album called »Sacred Groves«, which will be released on Noland on May 4th, 2018. The next Noland Podcast comes from Daniel Arthur Panjwaneey aka Alien Panda Jury. The Karachi based musician is part of the Noland family, member of the Karachi Files and cofounder of the experimental electronic music Festival Sinevalley that is happening for the second time in Kathmandu Nepal these days. We are very happy to announce that Gebrüder Teichmann‘s third album „Lost on Earth“ will be released as NOLAND 03 on the 15.09.2017. Lost On Earth merges transcultural collaborations and electronic music between 90 and 130bpm and was recorded in a multitude of countries including Zimbabwe, Sri Lanka, Mexico, Nigeria, Kenya & Germany and features guest artists like Abe Duque (NYC), Mc Psychotek (Bulawayo), Wura Samba (Lagos), Santiago Rodrigues & Signal Deluxe (Mexico City), Sasha Perera (Berlin), Max Turner (Noland) or the Kibera based art collective Maasai Mbili. Crafted by jams and recording sessions round the globe, Lost On Earth captures the essence of a rough, pure and direct mix highlighting club, hip-hop, African influenced and deep tracks.